I will take You thru each Algorithm, step-by-step showing You how to run any Cardiac Arrest with Great Confidence and without all the Chaos! 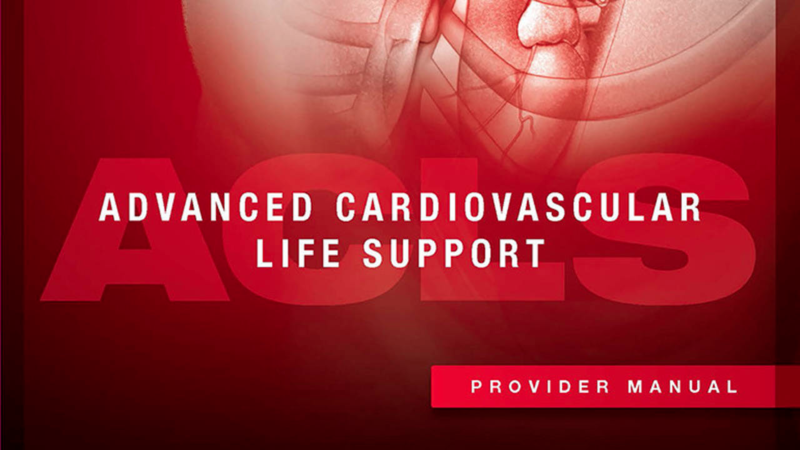 These are just a few of the things You will learn once inside the "ACLS Made Simple Course." If You have any questions that have not been answered, I will speak with You via Phone or even do a Live webinar to help You succeed!